According to the American Farmland Trust, we are currently losing 175 acres of farmland every hour. For that reason, a large focus of our conservation efforts in preserving working farms and forests. 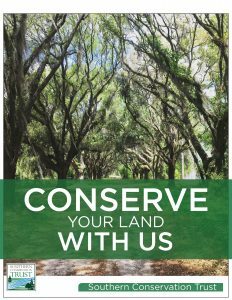 Learn more by looking at our Conservation brochure below.